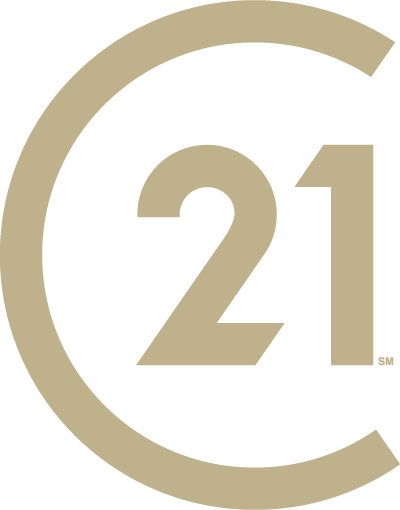 A new brand identity for the CENTURY 21® brand offers a stylish, sleek and sophisticated design to catapult our brand into the next century. With a refreshed color palate that stays true to our iconic gold and black scheme, the new identity is more modern and distinctive than ever before. We believe this new identity delivers an enormous amount of value to our real estate professionals – helping them stand out and attract more prospects. The brand supports our visual brand, but it’s our people who make our business what it is today. More than 800 real estate professionals across the DFW Metroplex promoting the real estate industry and building the DFW community for families and businesses. Along with our new brand identity for CENTURY 21® other facets of our #bestinclassmarketing include our ESPN partnership featuring relentless moments, our new TV commercial, and our local activations show you how the power of CENTURY 21 marketing can help you reach farther than ever before. In our Texas market, the CENTURY 21 Judge Fite Company partnership with The Dallas Cowboys is successful because our two companies share mutual respect for Dallas/Fort Worth. We believe in cultivating a community full of opportunities for people to live for generations to come. The partnership provides brand recognition as The Official Real Estate Company of The Dallas Cowboys and promotion of the real estate company at its venues, AT&T Stadium and The Star. An end-to-end technology platform connects agents and consumers to streamline the real estate buying journey–from early search through conversion and close. What does that mean for you? Winning more online business and closing more deals. It is our mission to get your listings in front of as many buyers as possible and we do it through an aggressive listing strategy, which displays your listings on over 200 real estate search websites at no additional cost.